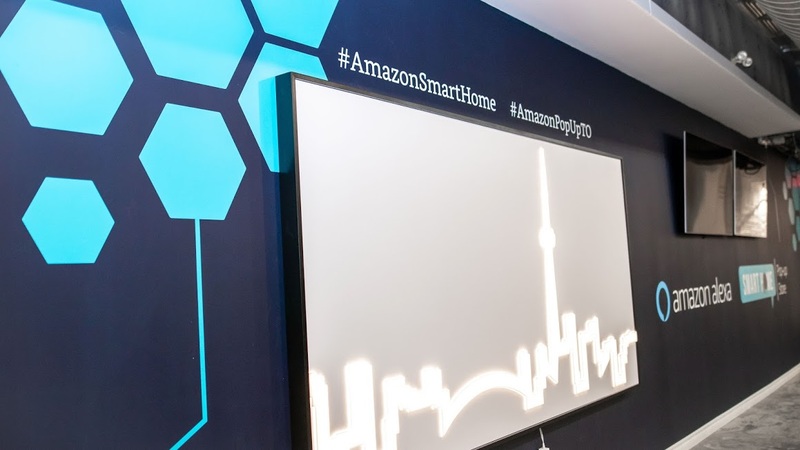 YHE is proud to have designed and produced Amazon’s Smart Home Showcase, a global first for the company. 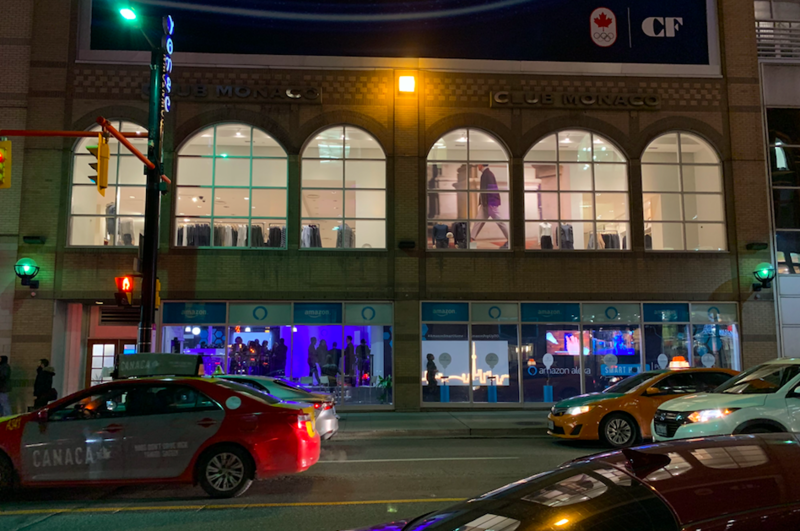 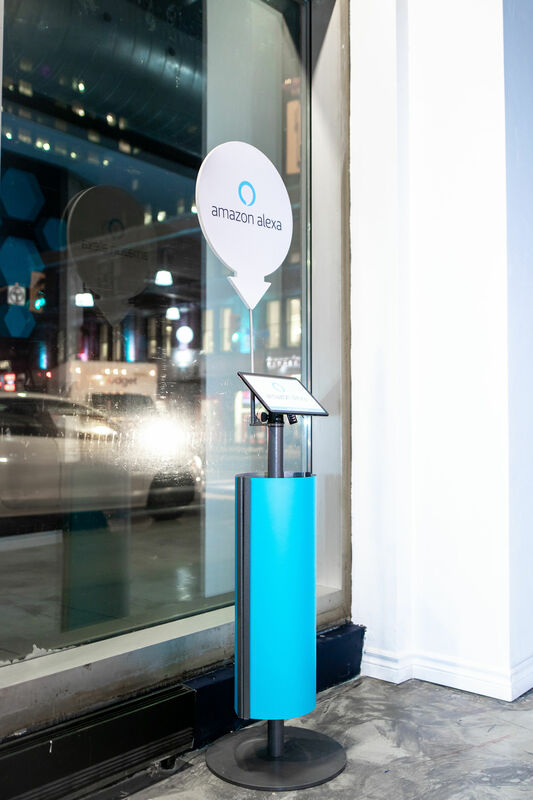 This 45-day pop-up shop in a 5000 square foot unit in the Toronto Eaton Centre, facing onto Yonge Street was a huge hit over the holidays. 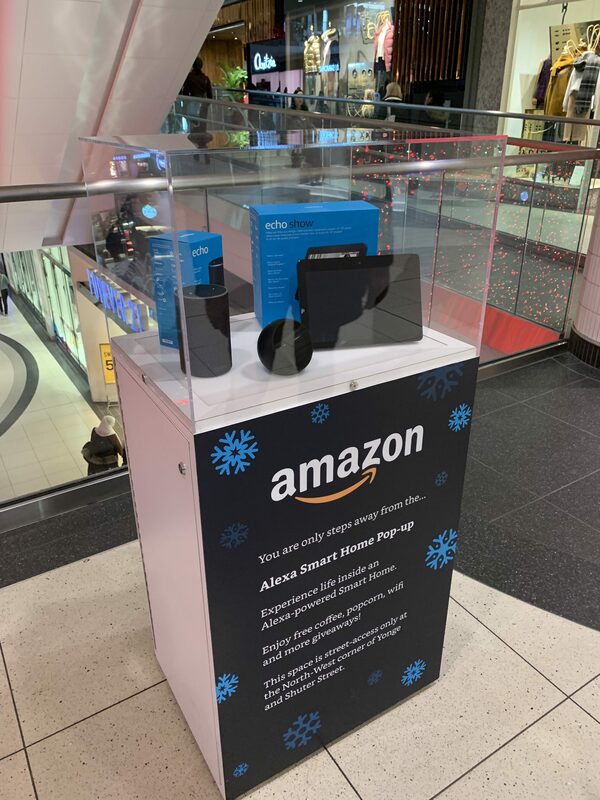 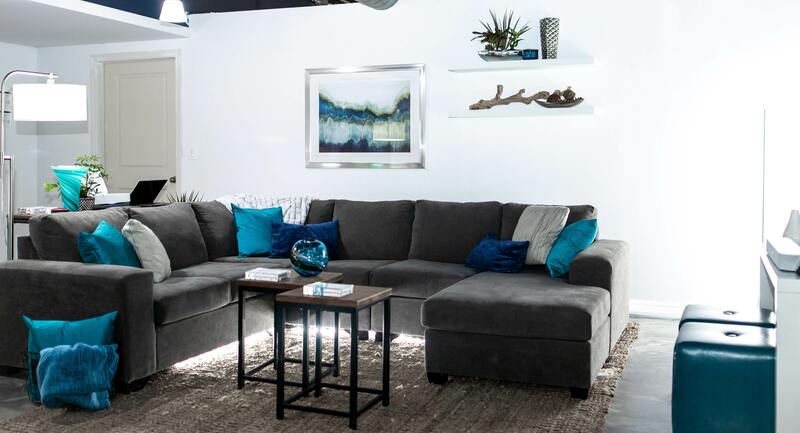 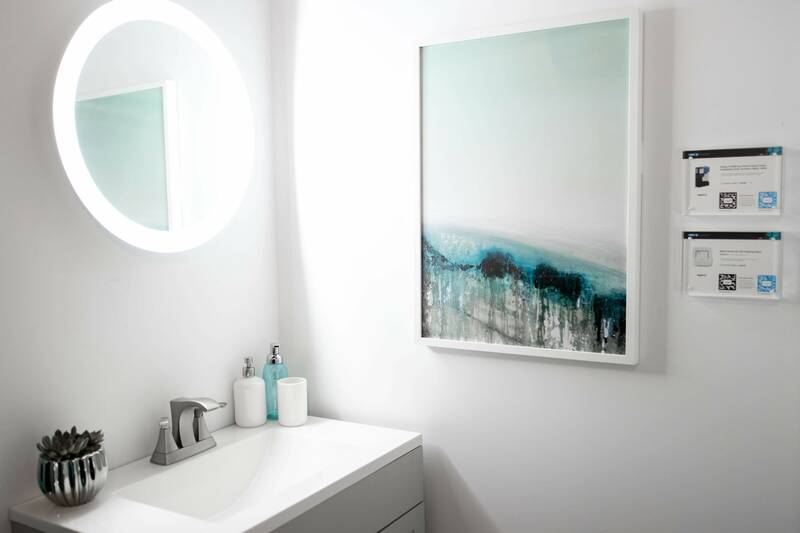 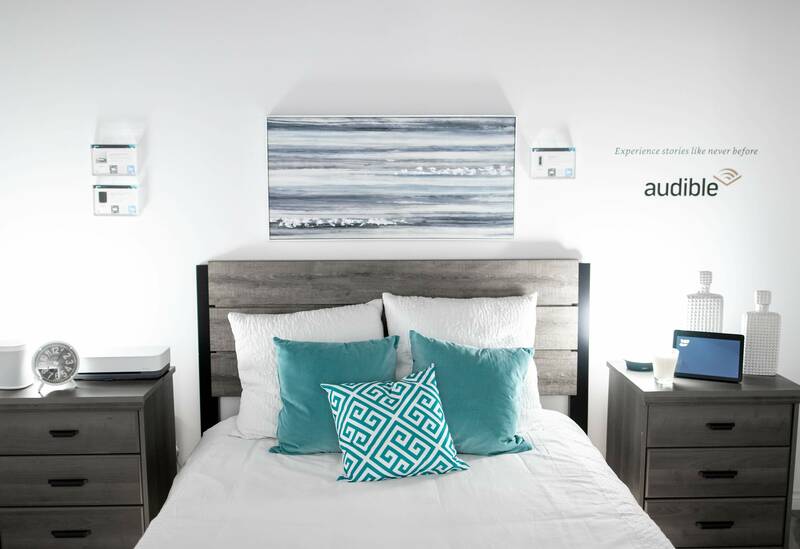 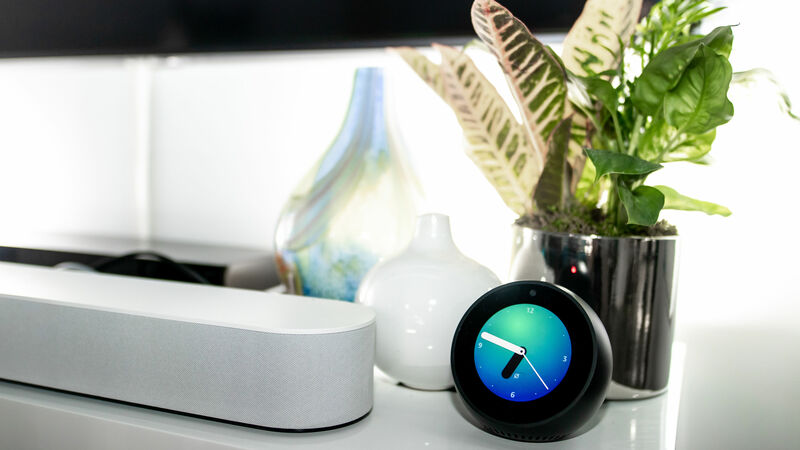 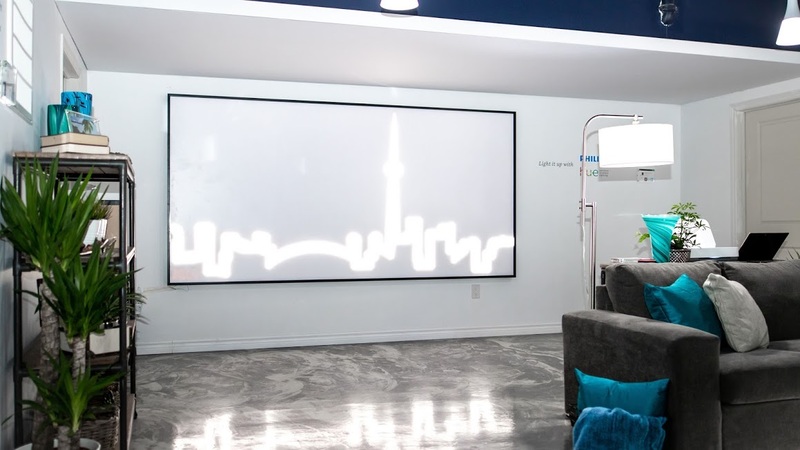 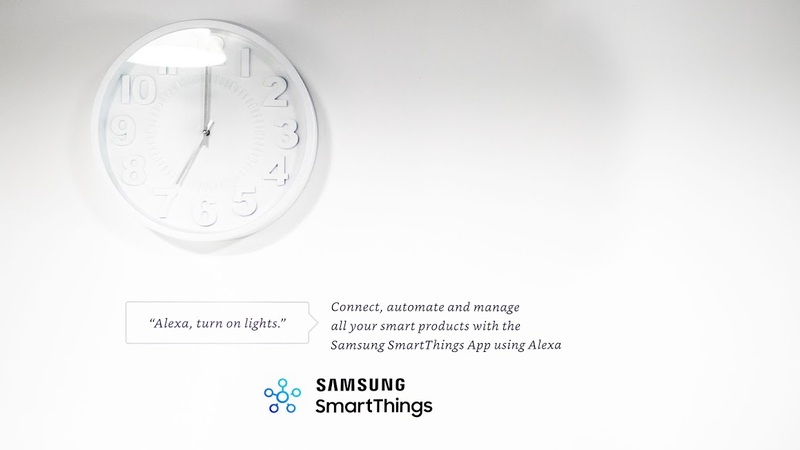 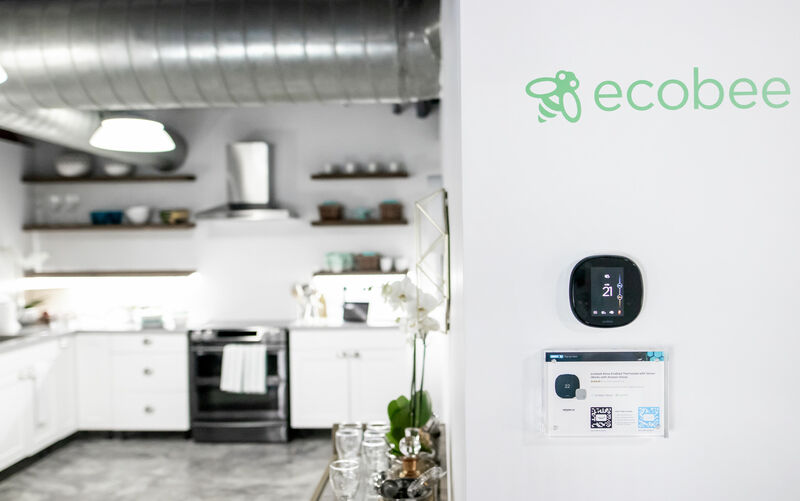 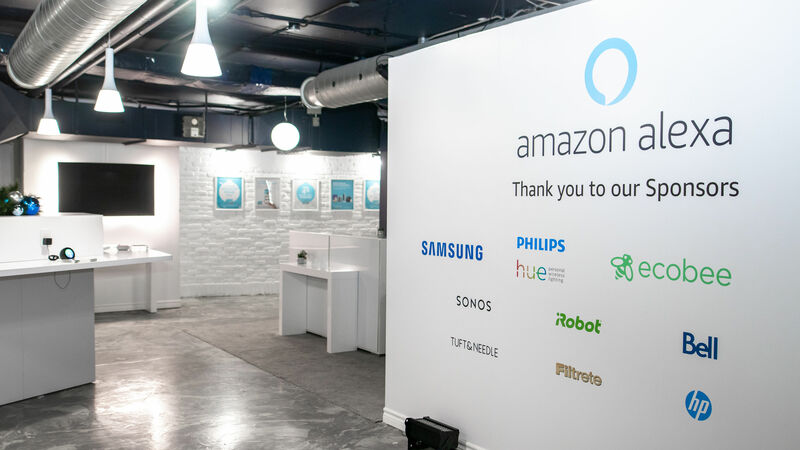 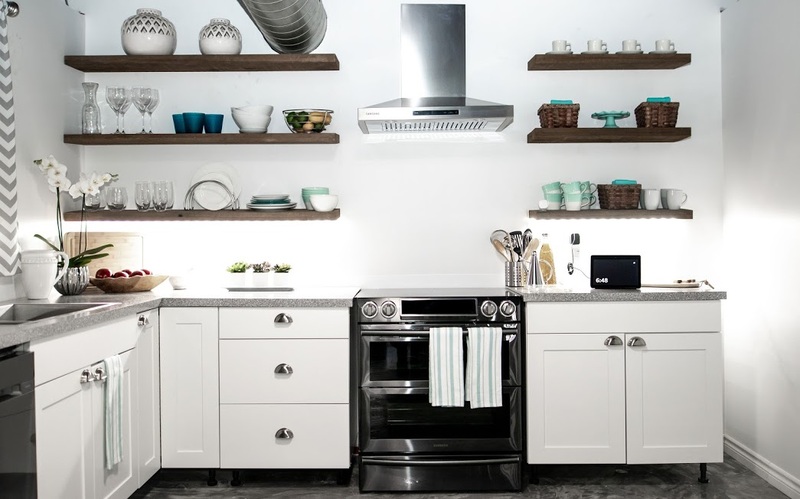 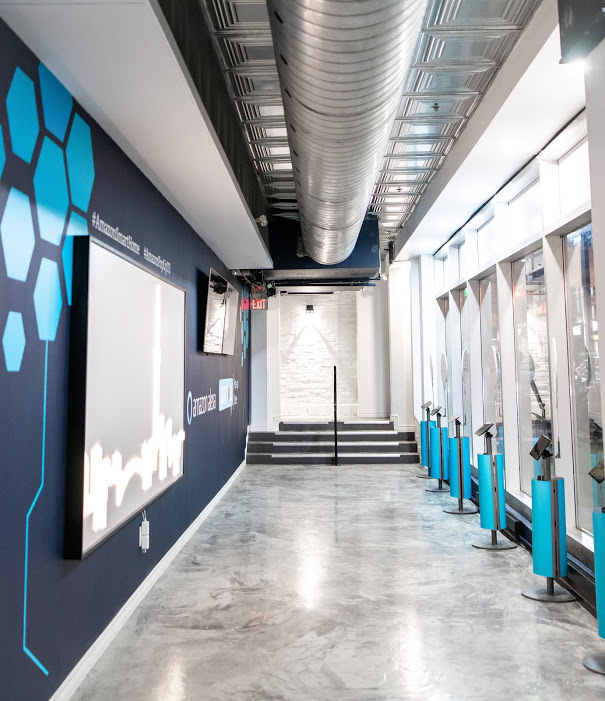 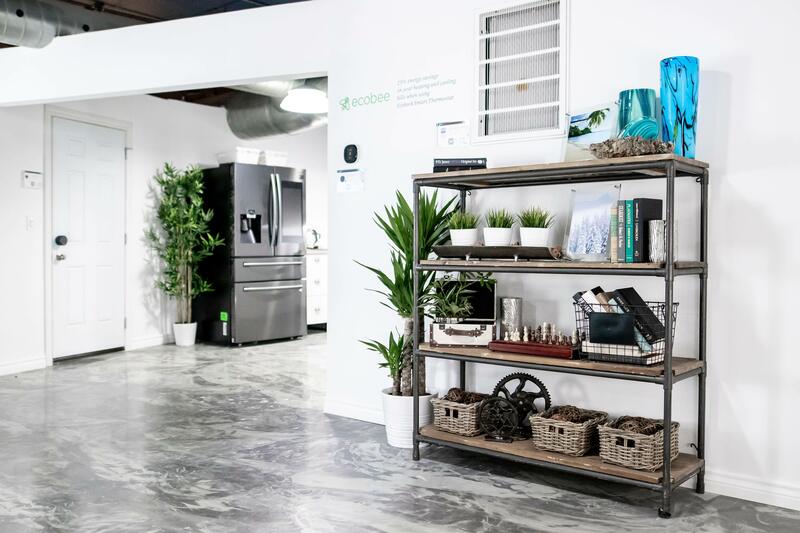 The shop showcases Amazon’s lineup of Alexa-powered devices while giving consumers a chance to see how the company’s digital assistant integrates with a variety of smart home products from Amazon partners like Samsung, ecobee, Sonos, iRobot, HP and Philips Hue. 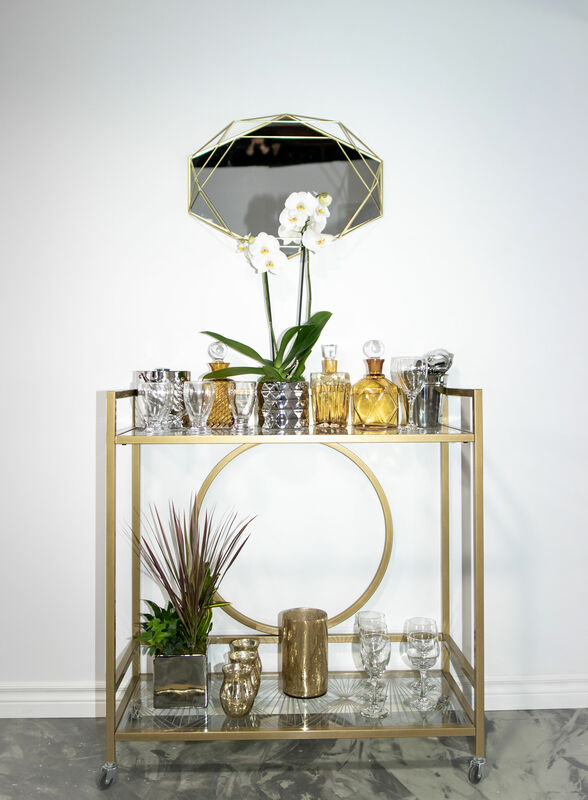 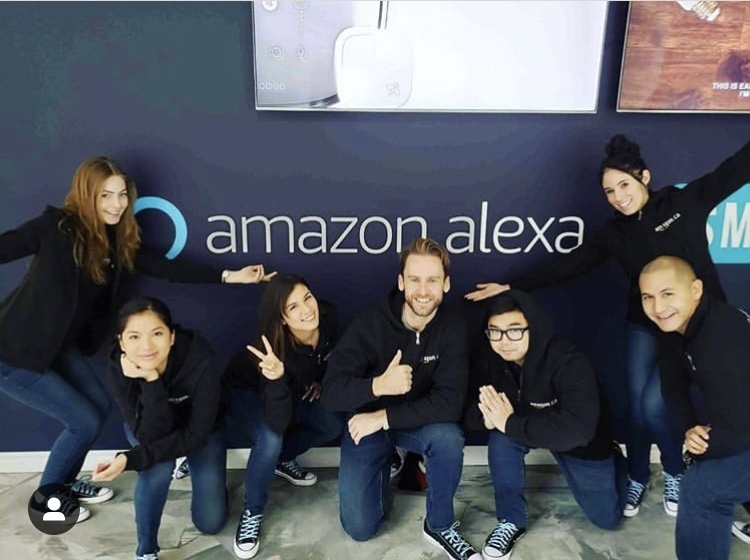 YHE worked closely with Amazon and oversaw all aspects of the production: from the build and partner product integration to staffing, training, metrics and traffic analysis as well as the development of a tech sector social media influencer program.